Serial bromance actor Seth Rogen might never have imagined he’d end up sparking an international incident. 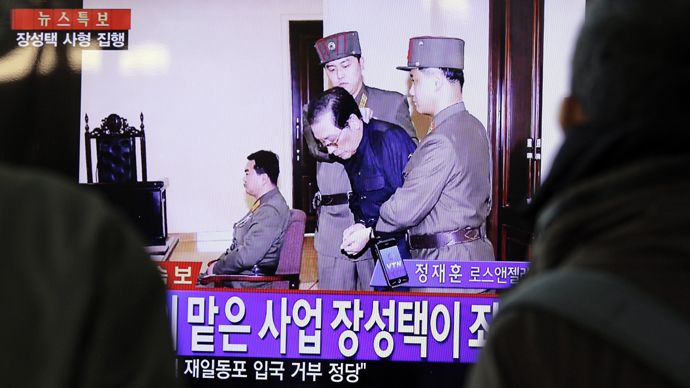 But his latest flick, which depicts an assassination bid on Dear Leader Kim Jong-un, has been decried by Pyongyang as "a wanton act of terror." ‘The Interview’ stars long-time friends and collaborators Seth Rogen and James Franco. The duo play celebrity journalists who, after landing an interview with the North Korean leader, are approached by the CIA with the mission of killing him. "Wanna go kill Kim Jong-un?" Franco's character asks in the movie trailer for ‘The Interview’. "Totally. 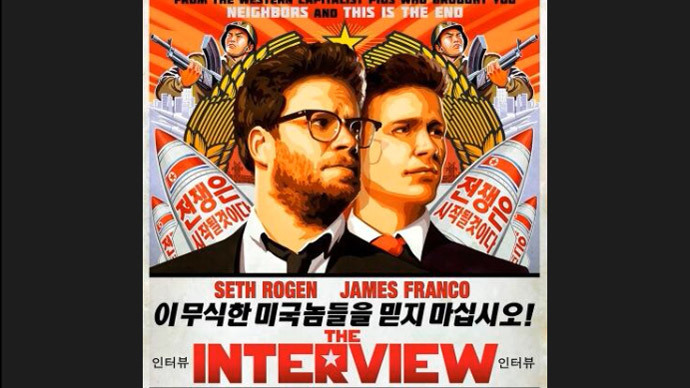 I'd love to assassinate Kim Jong-un – it's a date," Rogen's character replies. 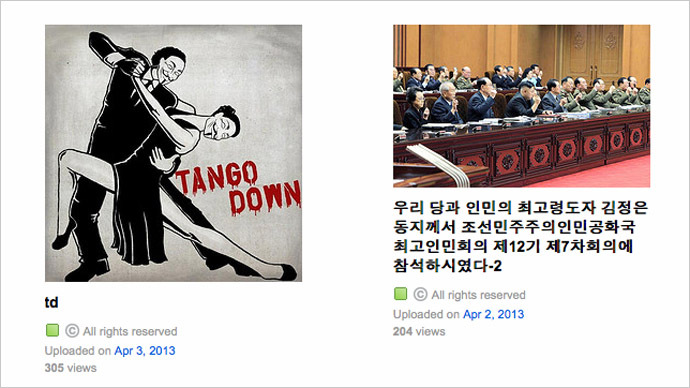 But while Americans might be used to such irreverent humor, Pyongyang isn’t laughing. "The act of making and screening such a movie that portrays the attack on our top leadership... is a most wanton act of terror and act of war, and is absolutely intolerable," a Foreign Ministry statement carried by North Korea's official KCNA news agency on Wednesday read. The ministry called on Washington to ban the film from being screened, warning that failure to do so would trigger a "resolute and merciless response." Kim Myong-chol, executive director of The Centre for North Korea-US Peace and an unofficial spokesman for the regime in Pyongyang, used the film as an excuse to take pot shots at American foreign policy and culture during an interview with the Telegraph. "There is a special irony in this storyline as it shows the desperation of the US government and American society," he said. "A film about the assassination of a foreign leader mirrors what the US has done in Afghanistan, Iraq, Syria and Ukraine," he added. "And let us not forget who killed [President John F.] Kennedy: Americans. In fact, President [Barack] Obama should be careful in case the US military wants to kill him as well," Kim added. Strangely, enough, Kim said North Korea’s leader in fact plans to see the film, a move which earned Rogen’s approval on Twitter. ‘The Interview’, which was also co-written and co-directed by Rogen, is slated for release on October 13. This isn’t the first time North Korea’s leadership has been on the receiving end of Hollywood’s particular brand of parody. 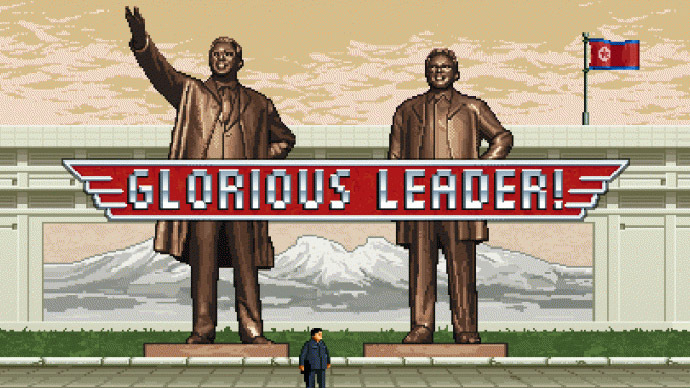 In the 2004, the South Park creators portrayed Kim's late-father Kim Jong-il as a speech-impaired, mass-murdering alien despot in ‘Team America: World Police’. While Kim Jong-il, a noted film buff, never publicly commented on the film, North Korea's embassy in Prague demanded that the film be banned in the Czech Republic.